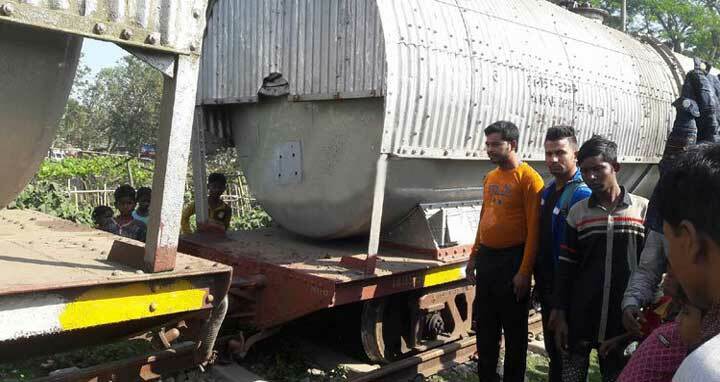 Sylhet, 29 Dec, Abnews: The rail communication of Sylhet with other parts of the country has been suspended following derailment of compartment of an oil-laden train at Shayestaganj in Habiganj. Local transport plying is also snapped as the train stuck at Shayestaganj railway gate. A salvage train from Akhaura went to the spot to recover the oil-laden train, said the station master.